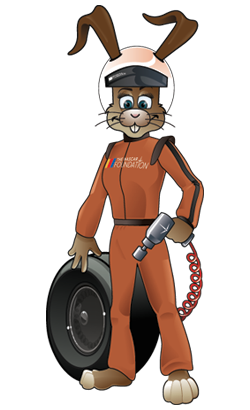 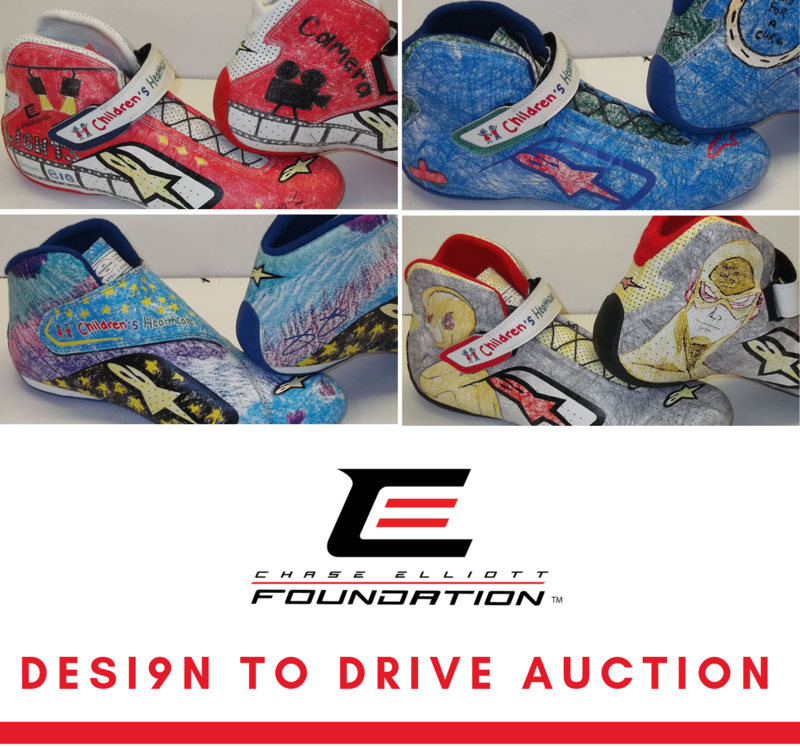 Chase Elliott is wearing this special pair of racing shoes for the NASCAR Cup Series race in Atlanta designed by 13-year-old Ethan Daniels. 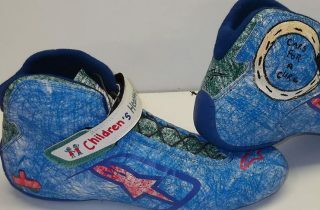 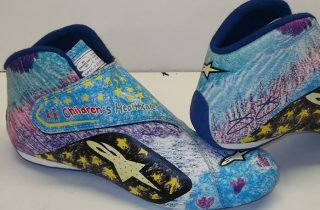 Jimmie Johnson is wearing this special pair of racing shoes for the NASCAR Cup Series race in Atlanta designed by 9-year-old Caroline Lehman. 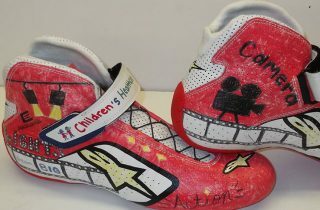 William Byron is wearing this special pair of racing shoes for the NASCAR Cup Series race in Atlanta designed by 8-year-old Alivia Calvert. 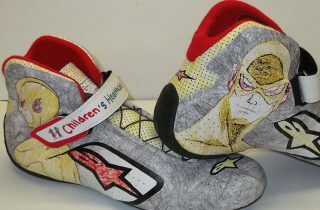 Alex Bowman is wearing this special pair of racing shoes for the NASCAR Cup Series race in Atlanta designed by 16-year-old Michael Rhone.